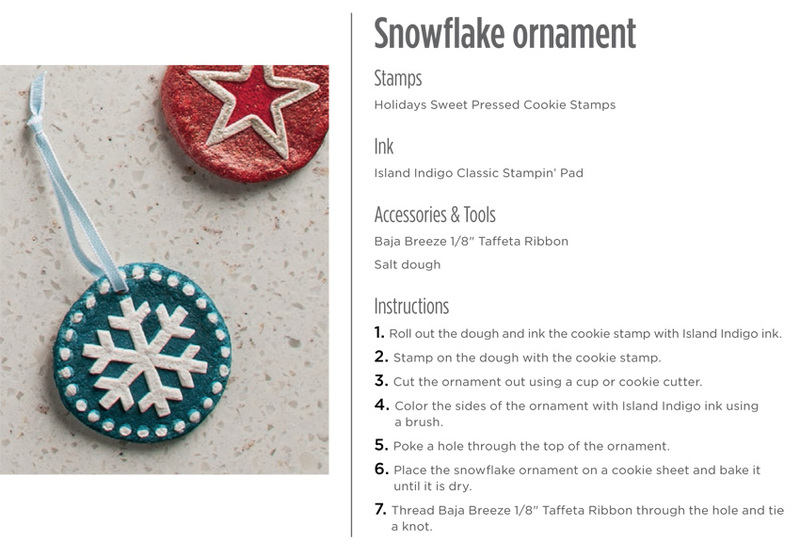 I thought this was another great way to use the cookie stamps Stampin' Up sells! You can find the recipe for the salt dough here. Thanks for stopping by!